OMG 2 - Five of the Best! 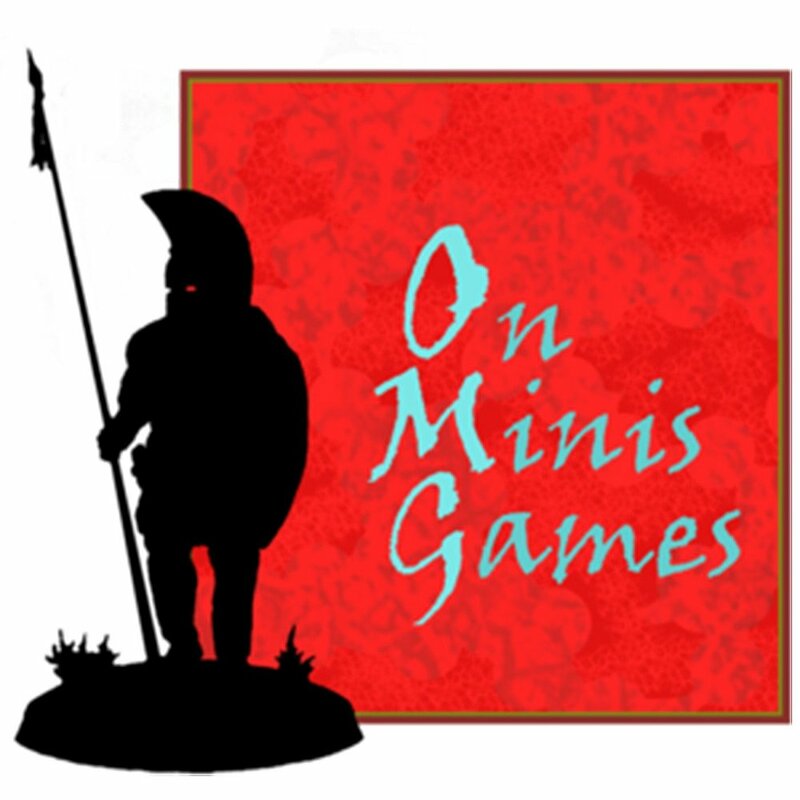 In this episode on On Minis Games Giles and Quinton talk about their top 5 miniature games. Giles looks back through nostalgia tinted glasses, while Quinton keeps his eyes on the here, now and future. 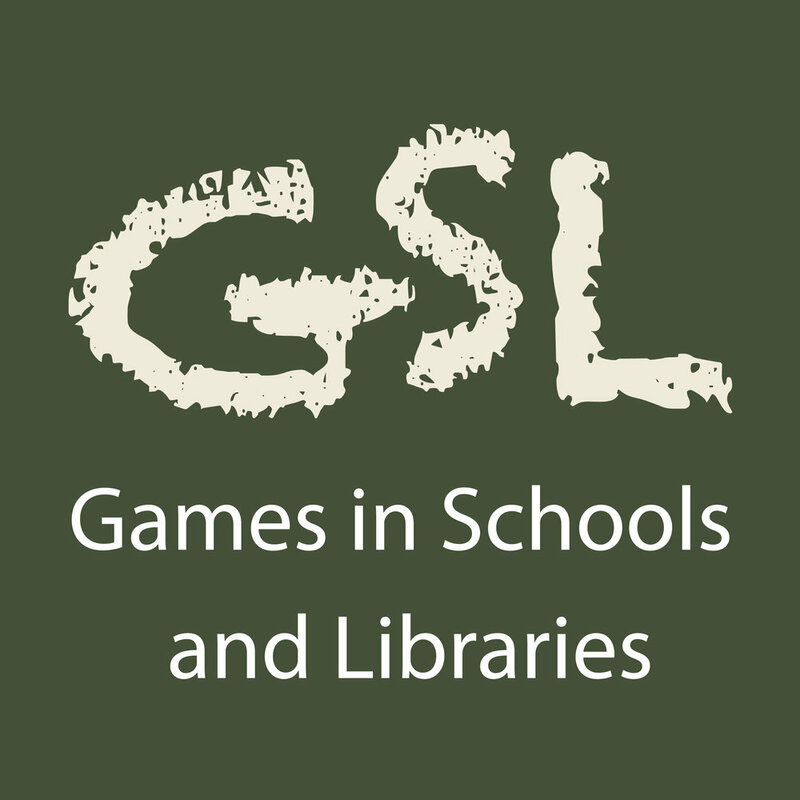 Posted on December 10, 2016 by Giles Pritchard and tagged Best of games miniatures games miniatures.